Amazon Suggested Items…You’re Kidding Me, Right? So according to Amazon, they must have a lot of customers that need to purchase ear plugs, gift cards, and a Fire HD 7…all at the same time. Yeah…right…and I have some real good land I want to sell you in the north east part of Florida. I guess I can’t blame Amazon for trying, but really…can’t your complex (and powerful) computer algorithms do a better job than this? In case you are wondering…I didn’t bite. This entry was posted in Geek Stuff and tagged amazon, humor on October 20, 2015 by sr71rocks. Ahhhh…Novell…my first love (with apologies to my wife Debbie). 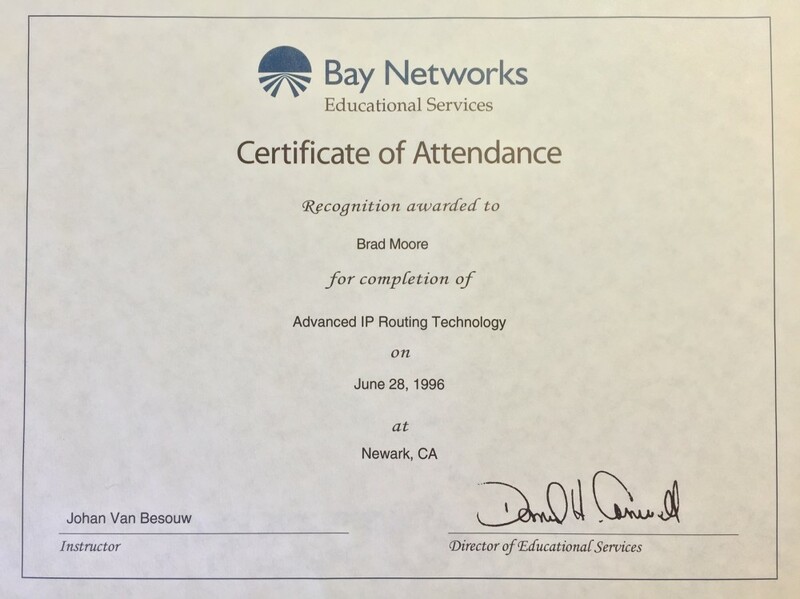 My very first job was as a NetWare Administrator, managing NetWare 3.12 servers and the related network devices (UB Networks hubs and Bay Networks routers). 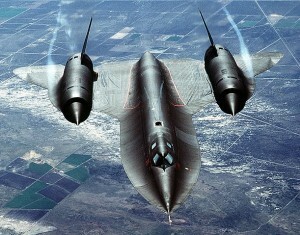 What a powerful and solid combination of hardware and software. You may have heard stories of NetWare servers with an uptime of years…yes, those stories are true, I can attest to it. Windows NT servers had uptimes of perhaps a week or two…and I can attest to that too. NetWare was light years ahead of Microsoft. In fact, I am not exaggerating when I say that Novell (and NetWare) ENABLED the PC revolution. PC’s and businesses had a central storage to share files and manage printing and backups, and GroupWise gave the users email and calendaring functionality. And all of this was decades ago!! So, why is Windows Server everywhere and Novell is history? One word…marketing. 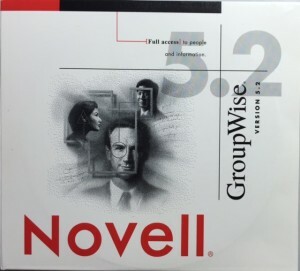 Novell marketed their products to us geeks…the people that operated the servers and networks. Microsoft marketed to the suits…the managers and VP’s of IT. So…of those two groups, who controlled the budgets? Yup…it was not us geeks, that’s for sure. Of course, it didn’t help that Novell couldn’t market their way out of a paper bag. But that’s another story. Summary: Novell rocked. Their products rocked. Their support rocked. Their people rocked. And I proudly say that I used to be a Novell CNE. 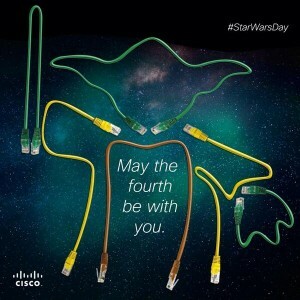 This entry was posted in Geek Stuff on April 21, 2015 by sr71rocks. Wow…this was a long time ago, and I still remember the class and the instructor (great instructors will do that…thank you Johan Van Besouw). 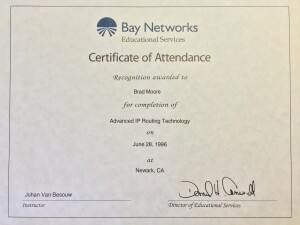 This was back when Bay Networks was relatively young…it was a merger between Wellfleet Communications (routers) and SynOptics Communications (Ethernet products). 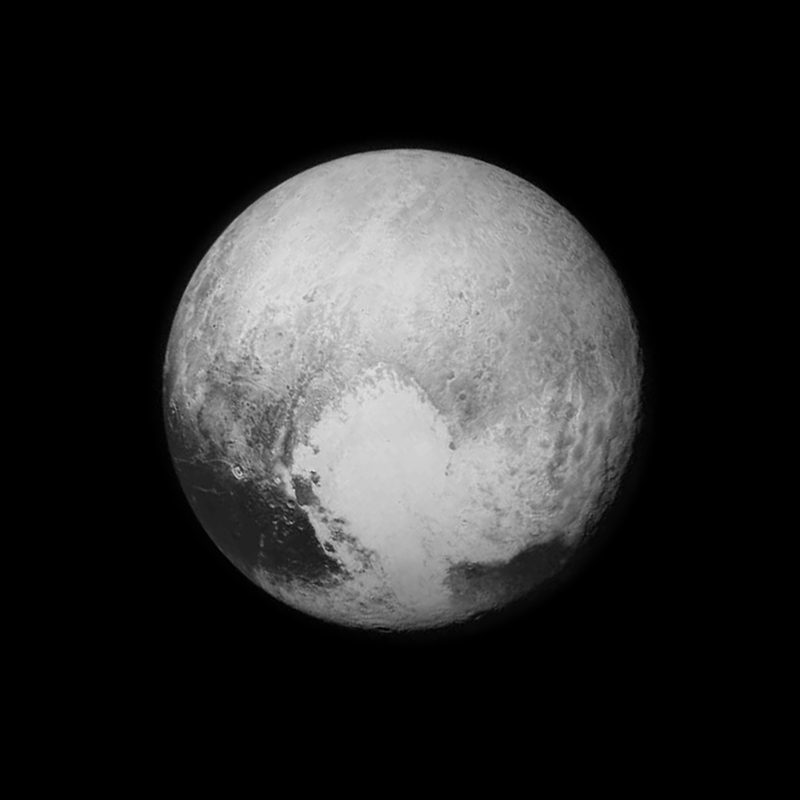 They had some great stuff, and their hardware just worked. Over those early years of my career, I installed many Bay routers and hubs, and some of their early switches. I do remember that router configuration was a bit problematic at times due to their Site Manager software, which we fondly referred to as “Site Mangler”. At the time I was working for a non-profit company in the San Francisco Bay area, and one of our projects was bringing the Internet into schools all over the Silicon Valley. I spent months installing T1 circuits at various schools, and upgrading their networks (if they even had one) with new Bay equipment. I remember many school principles would just look at me, and ask “So now what?”, after I got the Internet working….too funny, they just didn’t know what to do with it. In the late 90’s, Bay Networks was purchased by Nortel. Around that time, I was at another company, and was looking at what direction to go for my network hardware needs….Bay or Cisco? I could not get a call back from Nortel…none of my old contacts were around, and the new reps were either too swamped or too clueless. It was an easy decision. About three months later, after my Cisco upgrades were almost completed, I finally got a callback from Nortel. It was a very short phone call. And that, my friends, is why most of you have never heard of Bay Networks. And that is unfortunate. This entry was posted in Geek Stuff on April 20, 2015 by sr71rocks. 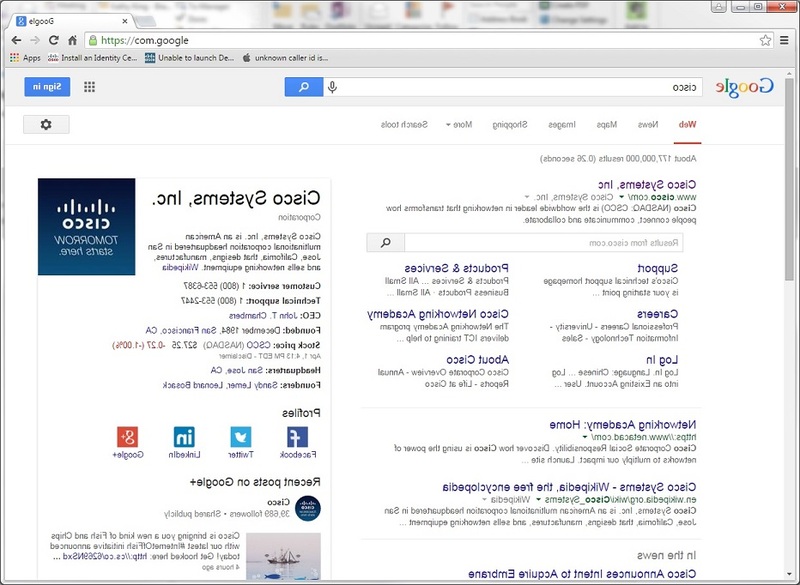 As big and sometimes scary as Google is (they REALLY do know all and see all), I do like their sense of humor. 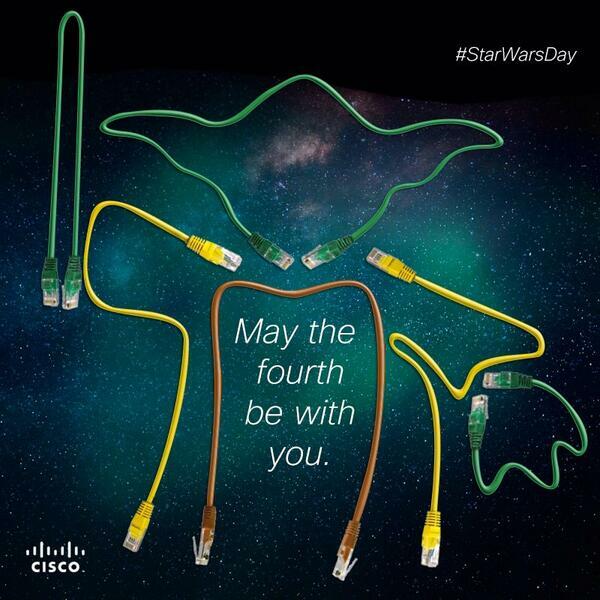 This entry was posted in Geek Stuff on April 1, 2015 by sr71rocks.